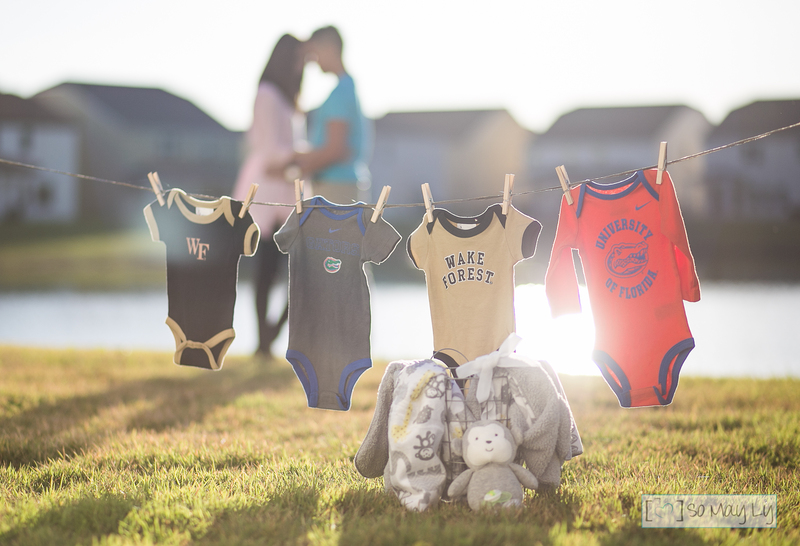 See below for the pictures I took for their baby announcement! 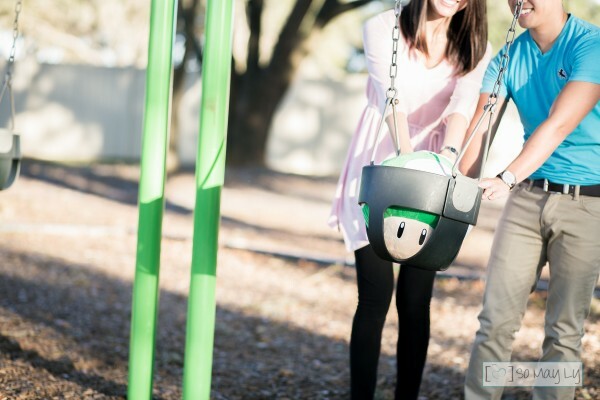 Monkey toy – According to the Chinese zodiac calendar, this year 2016 is the year of the Monkey so the baby will be a little monkey! 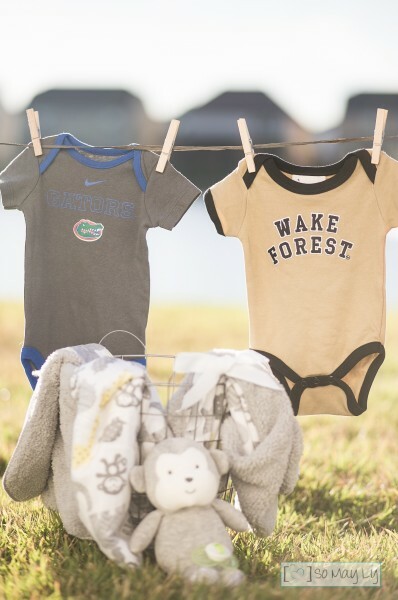 Gator and WF onesies – Their alma maters are UF (June) and WF (Don). 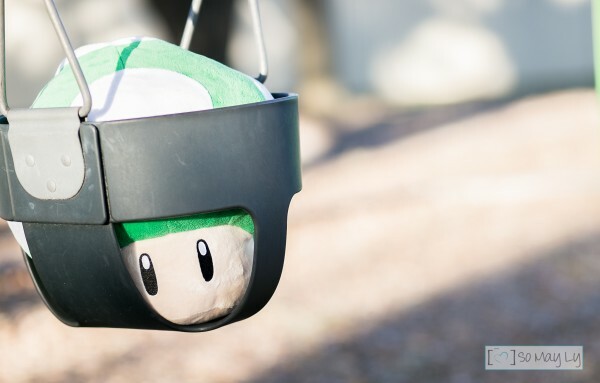 Mario 1-UP mushroom toy – Don loves video games and wanted to do a funny shoot! 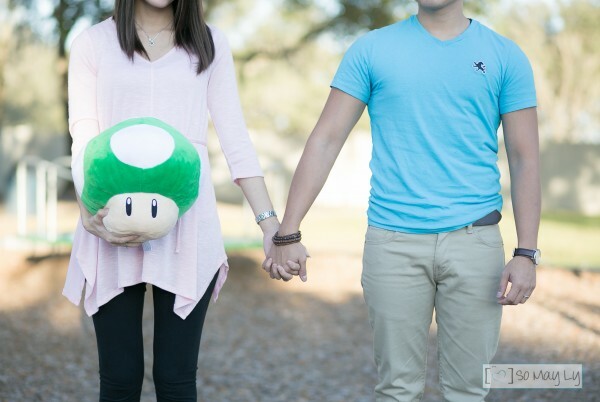 The mushroom in Mario is an extra life so the mushroom represents the baby!